Serving the Northern Virginia community since 1991, Countryside Orthopaedics has a reputation for specialized medical and surgical musculoskeletal care, including the treatment of the diseases, injuries or deformities of the skeletal system and its joints, tendons, muscles and associated structures. Comprised of three board-certified, fellowship-trained orthopaedic surgeons, Countryside Orthopaedics offers a wide range of expertise in conservative and operative care of patients of all age groups — from pediatrics to geriatrics. Dr. Lower completed subspecialty training in Foot and Ankle and Lower Extremity Reconstruction and Dr. Khan completed subspecialty training Hand and Upper Extremity Surgery and Microsurgery. Dr. Lorenzetti completed subspecialty training in Shoulder Surgery and Reconstruction. 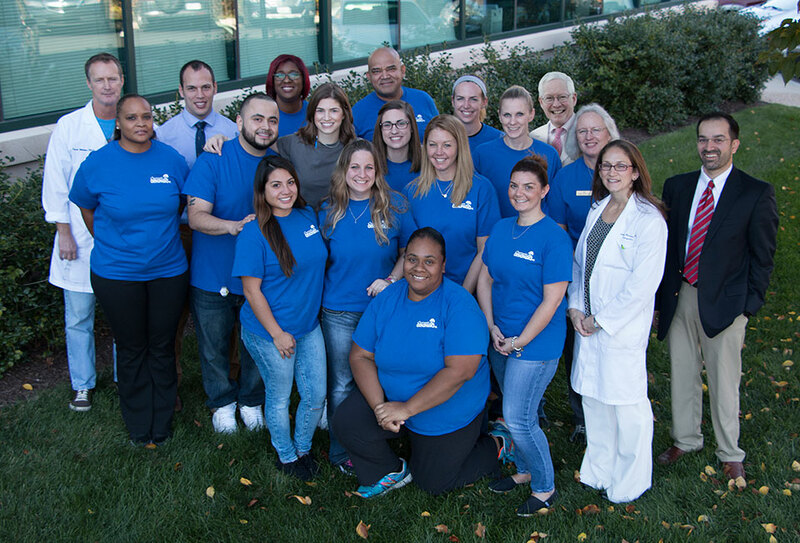 Our physicians and clinical staff are dedicated dedicated to the fair and compassionate treatment of all patients. We believe strongly in maximizing conservative non-operative measures and are known for our sound judgment and thoughtful manner. In cases where operative intervention is needed, our priority is ensuring that we educate the patient (and his/her family) so they are comfortable with their options. The physician’s utmost concern is not only the relief of pain and increase in function, but also the overall improvement in the patient’s lifestyle. Countryside Orthopaedics offers on site physical therapy and occupational therapy services, x-ray facilities, braces, casting and other supplies needed for optimum care.